Minni’s first snow and first adult workshop! 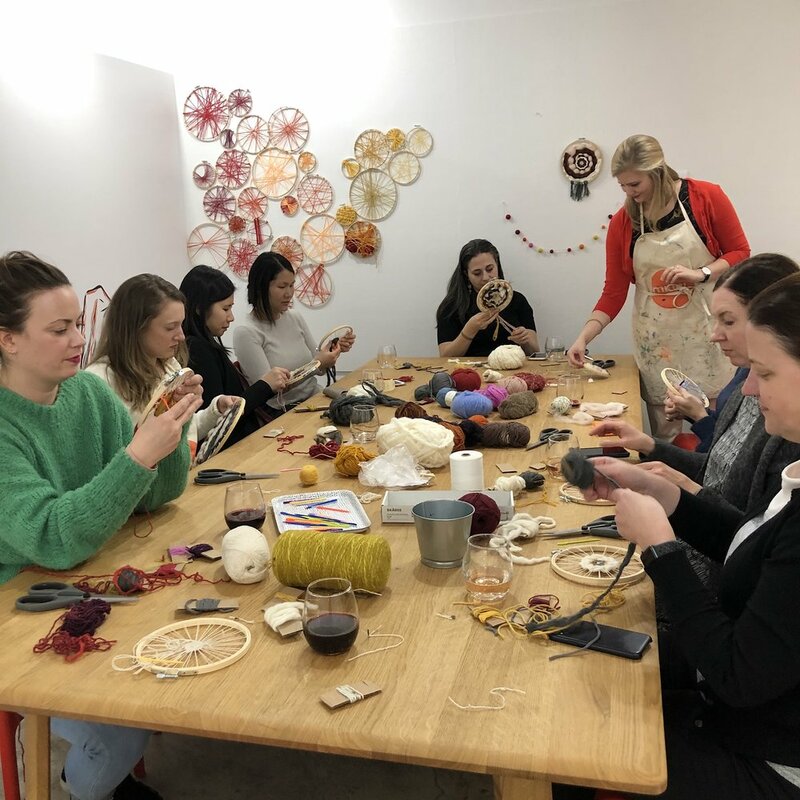 On a snowy November evening, a more mature crowd gathered in the Minni Lounge for Wine + Weave - Circle Looms, our first adult workshop all about sipping and easy crafting. Wine was served while instructor Caroline guided participants through the relaxing process of weaving with embroidery hoops. Designed to accommodate all skill levels, our adult workshops provide the perfect excuse to sneak away from home for a night of creativity. Thank you to all who made our first snow and adult workshop memorable and special. 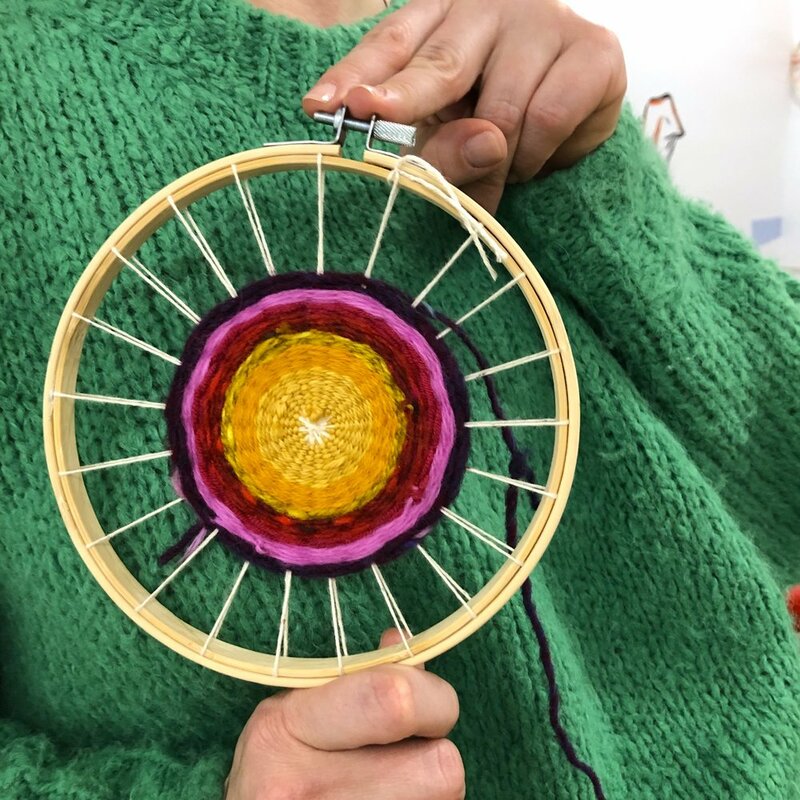 Did you miss Wine + Weave - Circle Looms? Don’t worry! We have more upcoming workshops just for the grown-ups.